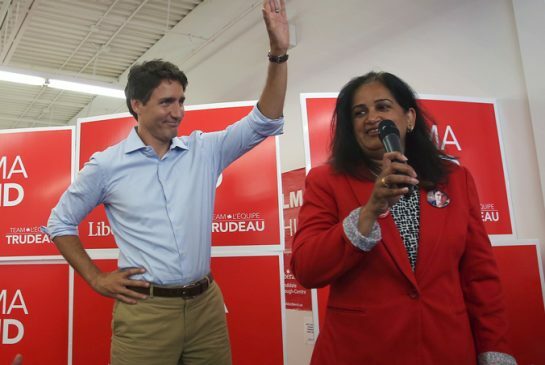 Another victory for Pakistani Canadians in the previous elections included the winning of Salma Zahid who won the elections in her riding (Scarborough Centre) and represented the Pakistani Canadian community as a Member of Parliament from the Liberal Party. 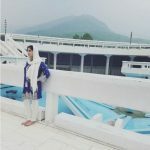 As the Canadian federal elections are fast approaching, an increase in political awareness among Pakistani Canadians is also becoming more noticeable. 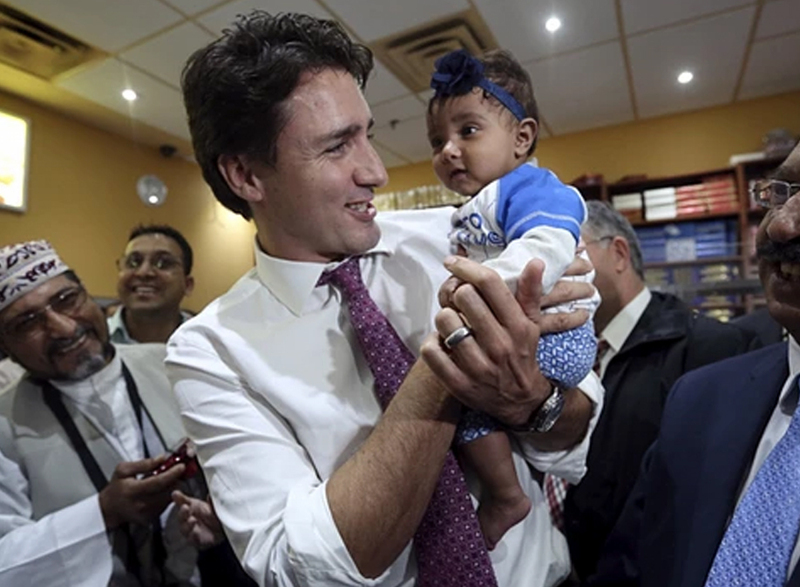 The previous elections, which seemed like a debate between the less immigrant-friendly Conservatives and the more welcoming Liberals concluded in a comfortable win for the Liberals crowning Justin Trudeau as Prime Minister in 2015. 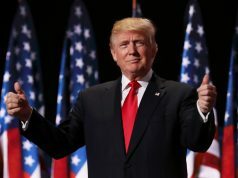 This win allowed for many immigrants including Pakistanis to feel more included in their communities and new country. Another victory for Pakistani Canadians in the previous elections included the winning of Salma Zahid who won the elections in her riding (Scarborough Centre) and represented the Pakistani Canadian community as a Member of Parliament from the Liberal Party. Salma Zahid’s campaigning process involved a number of young Pakistani Canadians who devoted their time to help her run for elections. This allowed for young Pakistani Canadians to observe the process of voting and campaigning up close which will presumably better prepare them to make well-informed decisions while voting. Being informed voters as Canadians and as Pakistanis is extremely crucial for these youngsters because it affects their upcoming future and also their present position in the state of affairs of the country. By voting for the right leaders these youngsters can choose to live in a more or less tolerable country. A major part of being raised in a different country from your country of origin includes facing obstacles such as racism and prejudice. 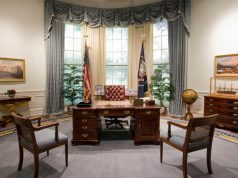 By choosing the right candidates to be leaders the chances of facing these problems can diminish. Furthermore, by being actively involved in the election process be it campaigning, voting or simply watching the news, Pakistani Canadians can grasp an understanding of the Canadian parliament, which will aid them in case they want to pursue a career in Canadian politics. Increasing the number of Pakistanis in the Canadian parliament will prove to be beneficial for Pak-Canadian interactions. Although a great number of Pakistani Canadians are beginning to take interest in Canadian politics, the number is still not high enough. It is important for each and every Pakistani Canadian to stay updated on both Pakistani and Canadian politics. Engaging more of the Pakistani community in politics related fields will allow for chances of prejudice that others may hold against the Pakistani community to decrease. 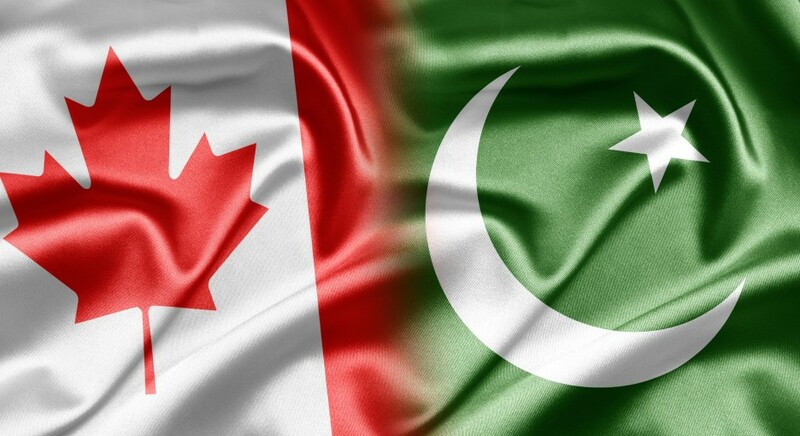 When Pakistani Canadians hold positions in politics or are simply informed on the political affairs of Canada, they will be able to connect with fellow Canadians on this common topic of interest. This will also allow for interaction between Pakistani and non-Pakistani Canadians which will eventually reduce the amount of prejudice present. It is the responsibility of every Pakistani Canadian to contribute to the betterment of their countries and the first step in contribution is to be informed of the country’s current affairs. An informed citizen makes informed decisions when voting and also learns about his or her rights. Doing so will not only allow for a better understanding of the system for the individual but will also improve the image of the Pakistani Canadian community as a whole. 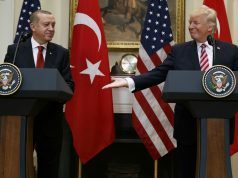 Shehzeen Zahid is the Canadian Correspondent for Tactical Talk Network, Shehzeen is a writer, researcher and a student at the University Of Toronto.